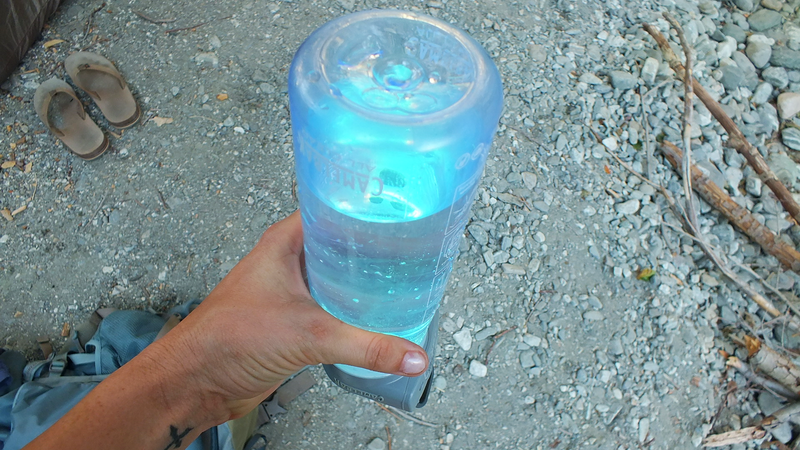 A water purifier is always on my list of must-haves for backpacking and camping! To not have to worry about an unlimited water supply is a true stress relief! When you are out there in the hot sun, hiking for miles, and run out water, it’s nice to know that you can fill up at your local water hole! We used the MSR MiniWorks and it was great to us! It was convenient, light weight, affordable and most of all- clean! The only draw back is that you have to pump your water. 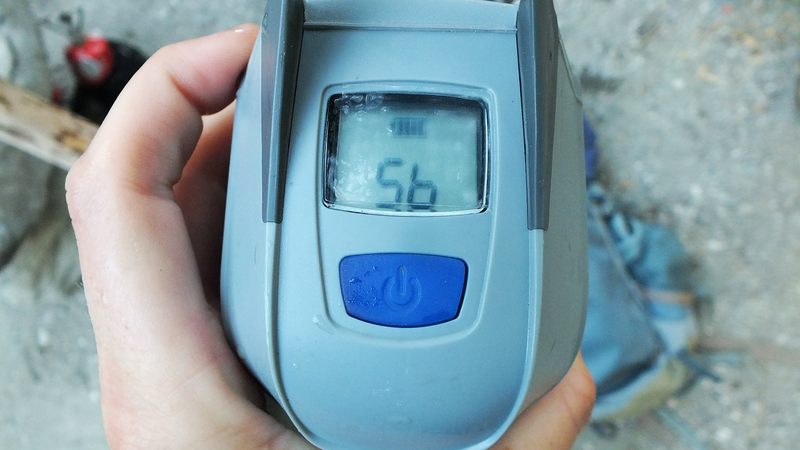 It would sometimes take up to 10 minutes to pump so we were on the lookout for an easy water purfier that didn’t require much work, because, let’s face it, when your hiking 6 miles and you run out of water, the last you will want to do is pump or boil your water. Thank God we found Camelbak All Clear water purifer! This water filter turns any tap or clear natural water source into potable drinking water. 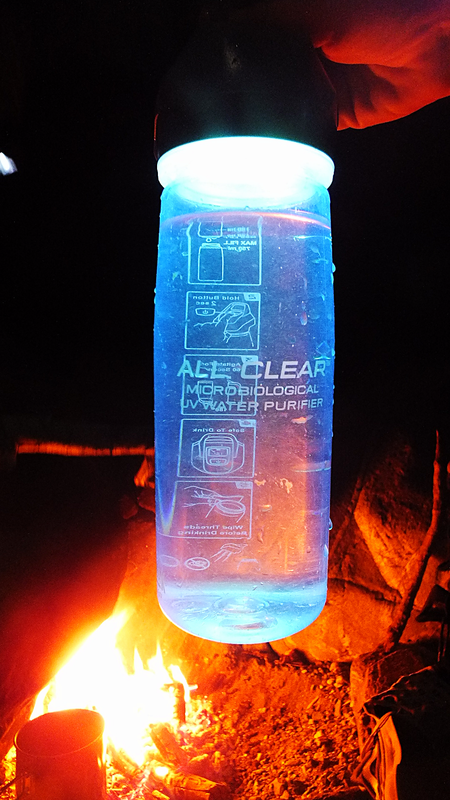 Here’s how: All Clear uses a UV light to neutralize viruses, bacteria, and protozoa in less than 60 seconds! Just simply use the pre-filter to fill up your bottle form a clear natural water source, press the button to activate the UV light, disturb the water for 60 seconds, and drink! Plus its just over 1 lb for a light backpacking accessory! For more information on the Camelbak All Clear water purifier, visit http://www.camelbak.com. Does it only work with specific Camelbak bottles or can it be used with bladders, and other companies bottles?